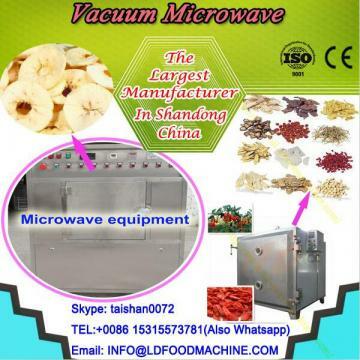 chrysanthemum, rose dry food processing, etc. The productivity is high and with low consume. 1.This machine can be manufactured using electricity or steam as the heating source, the drying teamperature can be adjustable from 40℃~160℃. 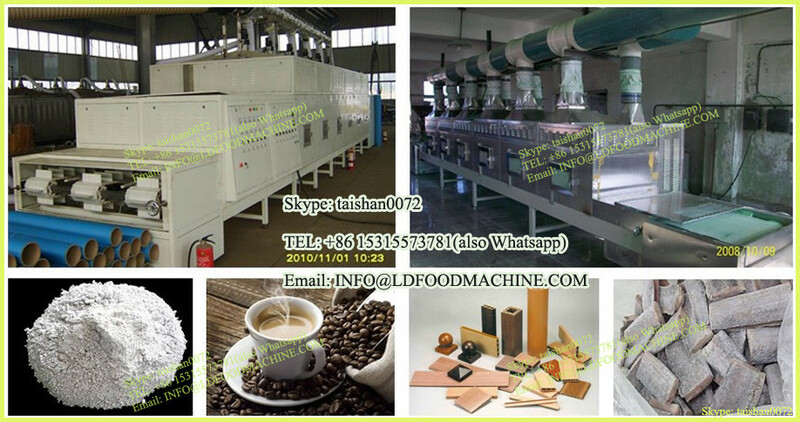 2.he drying time can be setted according to different drying demand of different materials. and supplement the air &discharge dehumidify air continuously. 4. There are trolleys with shelves inside the dryer and many plates on the shelves. You can put your fish in the plates, and then put the plates on the shelves. There are wheels on the trolleys you can push them out of the dryer to put on fish. 1.we can provide many kinds of transportation,you can choose one that suits you and tell us. 2.We cooperate with China best shipping company to get best price and fast delivery. 3.You will get full feedback when your machine is on the way.